Mary B. Lansing, M.D. 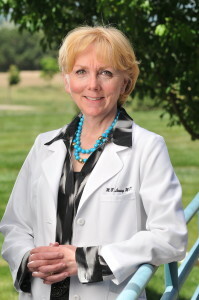 received her bachelor’s degree from Cornell College in Mount Vernon, Iowa and graduated from the George Washington School of Medicine in 1986. She performed her ophthalmology residency at Temple University School of Medicine, where she served as Chief Resident. 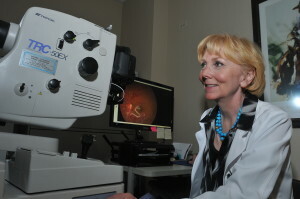 She completed her retinal fellowship training at The Retina Institute of Maryland. She also was the recipient of the Wilmer Eye Institute Training Grant at The Johns Hopkins Hospital. Dr. Lansing founded Eldorado Retina Associates, P.C. in 1998. She is a member of The American Society of Retina Specialists and The American Academy of Ophthalmology. Eldorado Retina Associates, P.C. provides expert treatment of macular degeneration, diabetic retinopathy and other retinal disease for Boulder, Longmont, Louisville and the Greater Denver area. © 2019 · Eldorado Retina Associates, P.C.